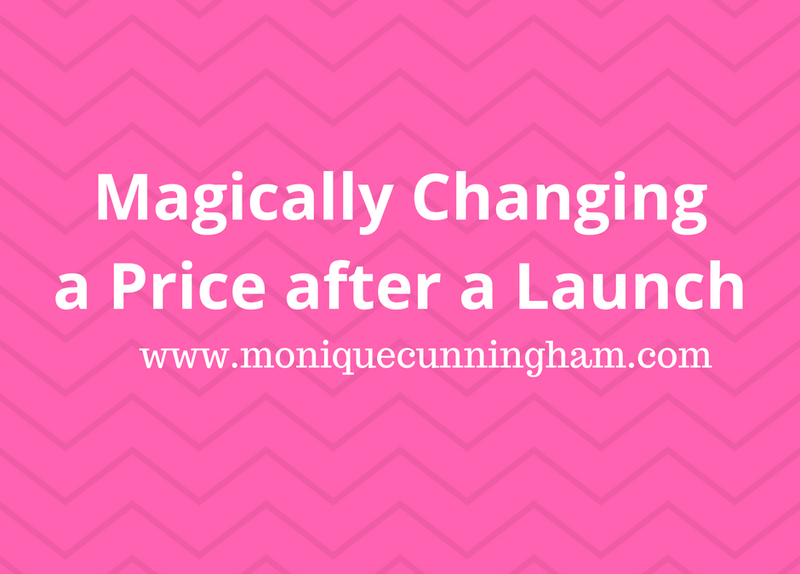 You have a launch coming up and you want to offer early bird customers a special rate. But after a certain date, you want the price to increase to the non early bird special. Watch this video and see how to do it.